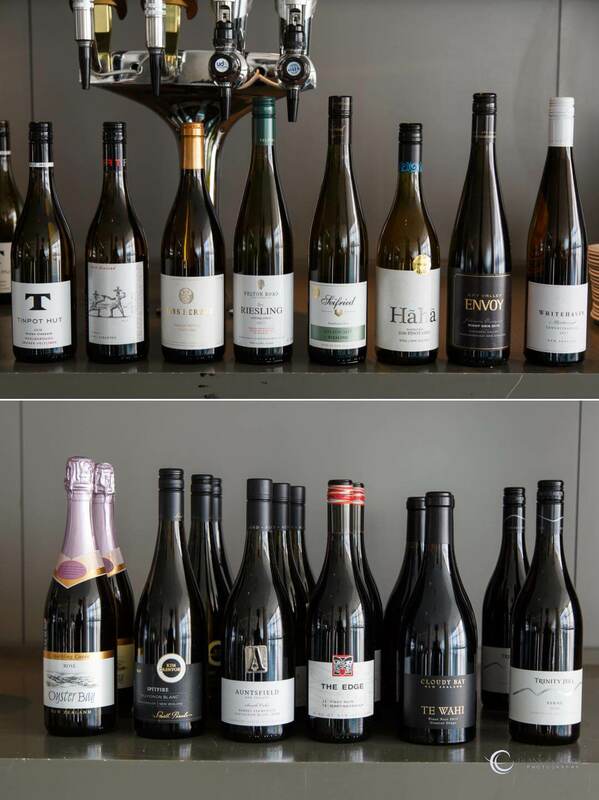 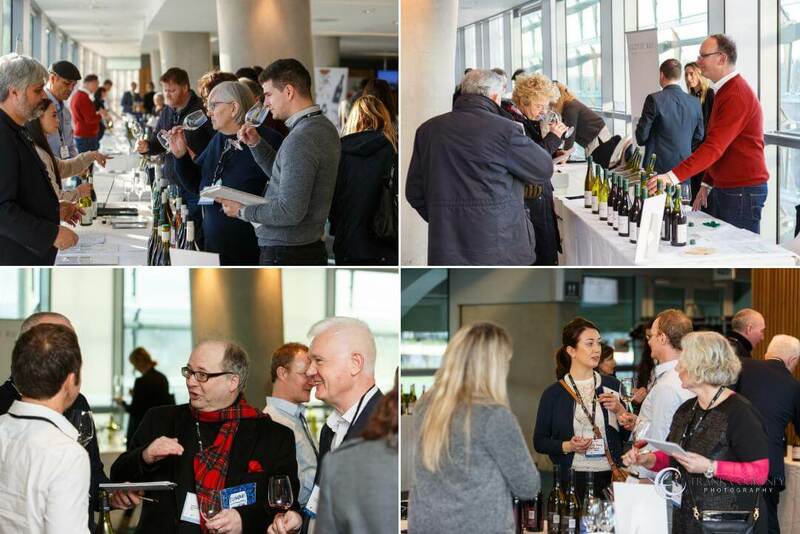 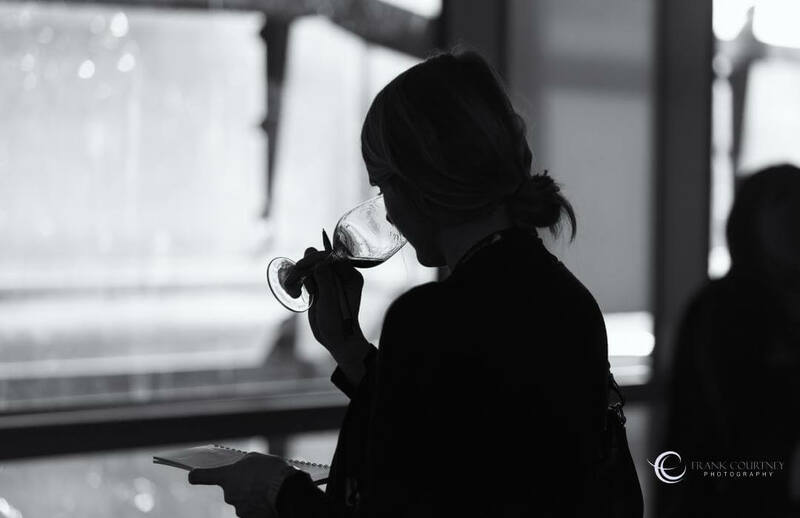 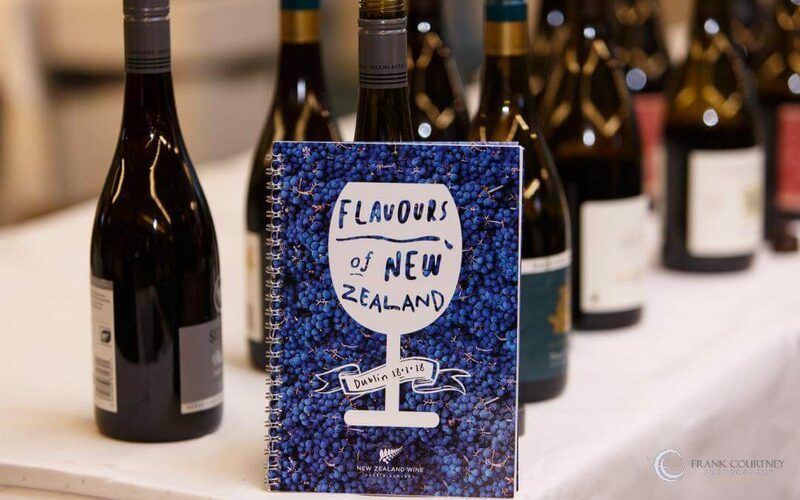 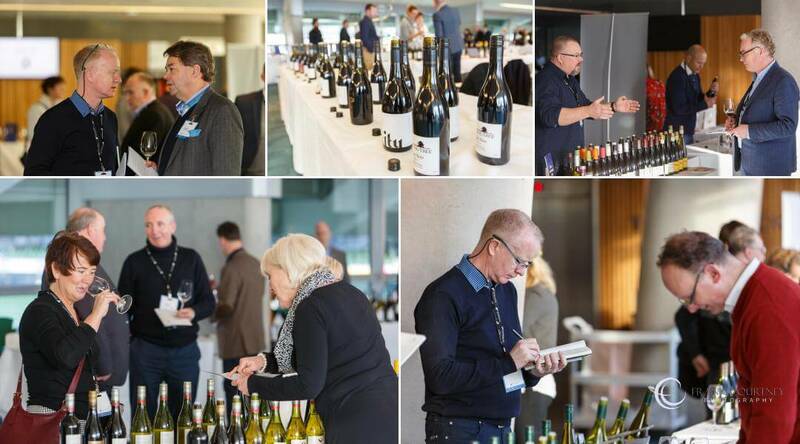 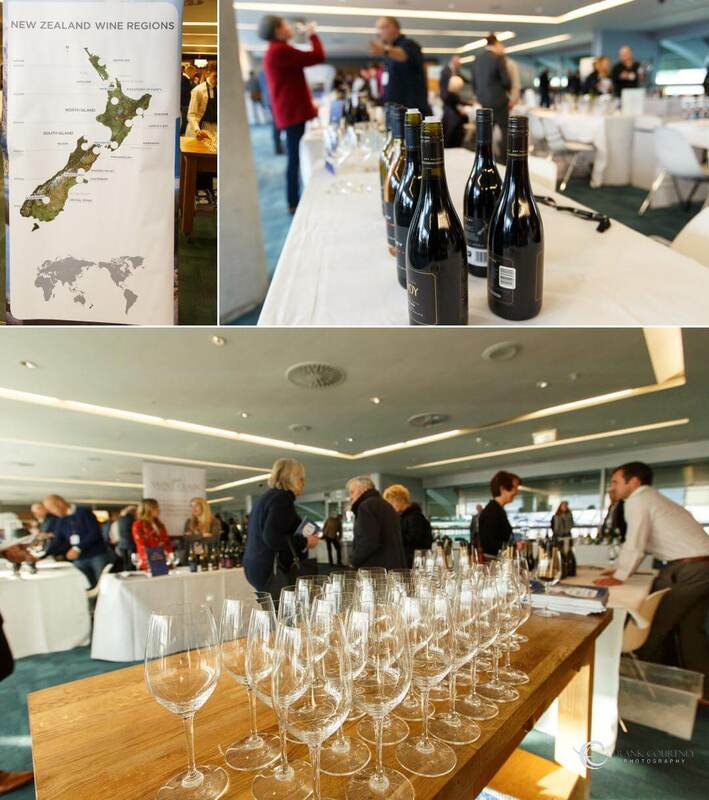 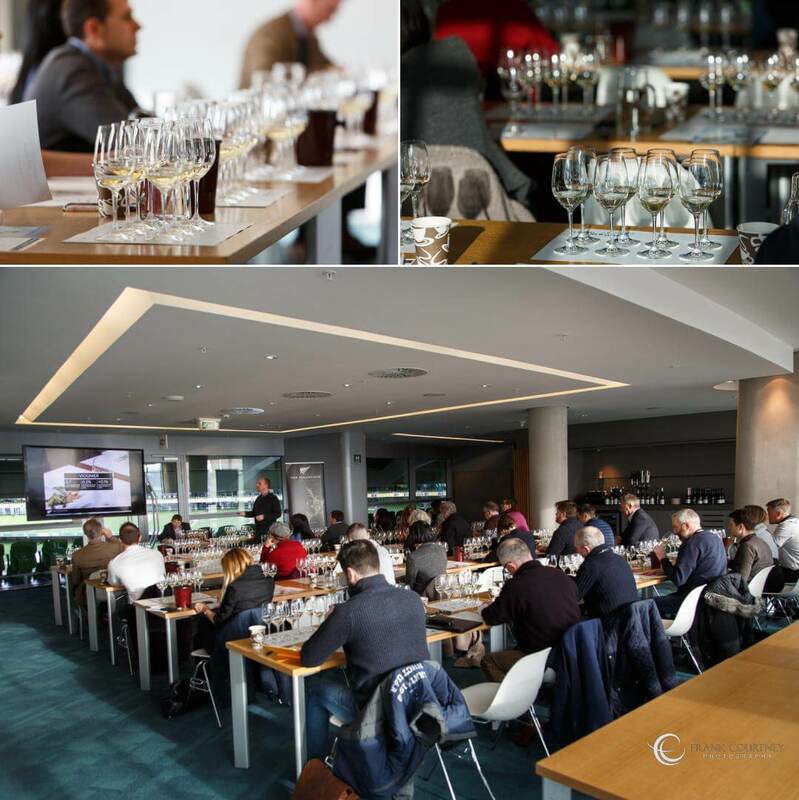 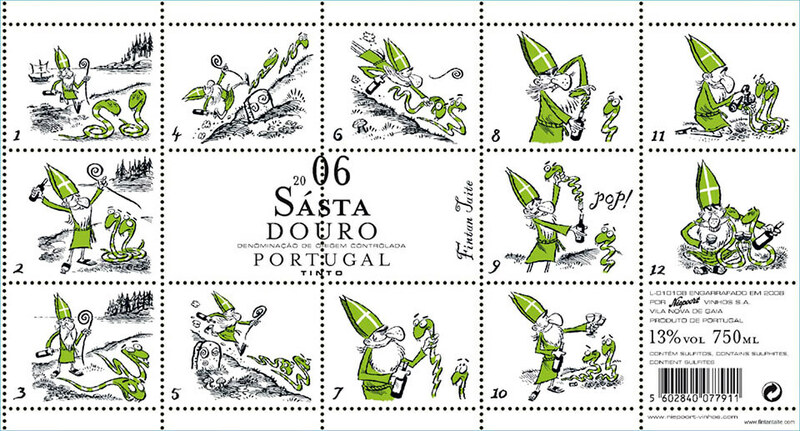 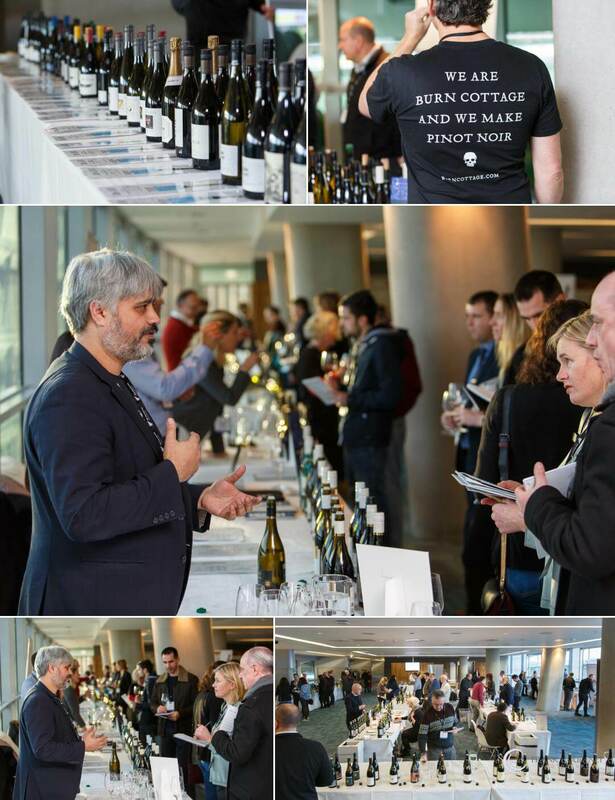 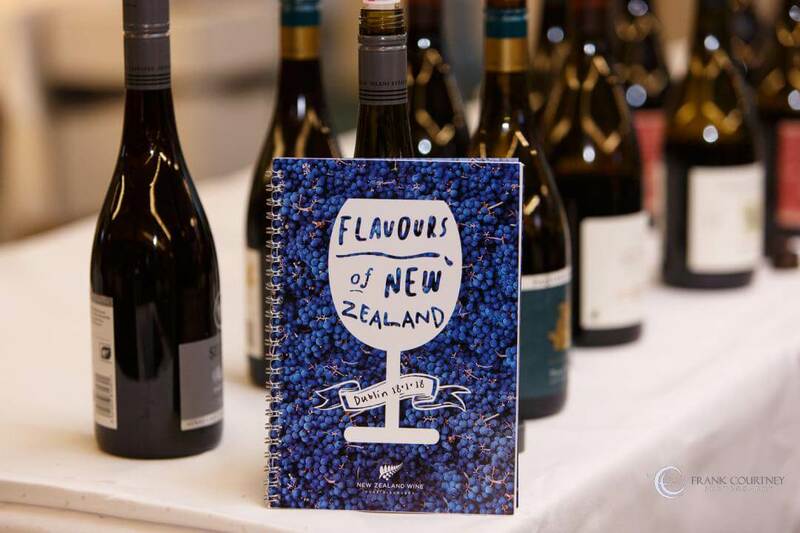 I recently photographed the “Flavours of New Zealand” wine fair event in the Aviva Stadium. 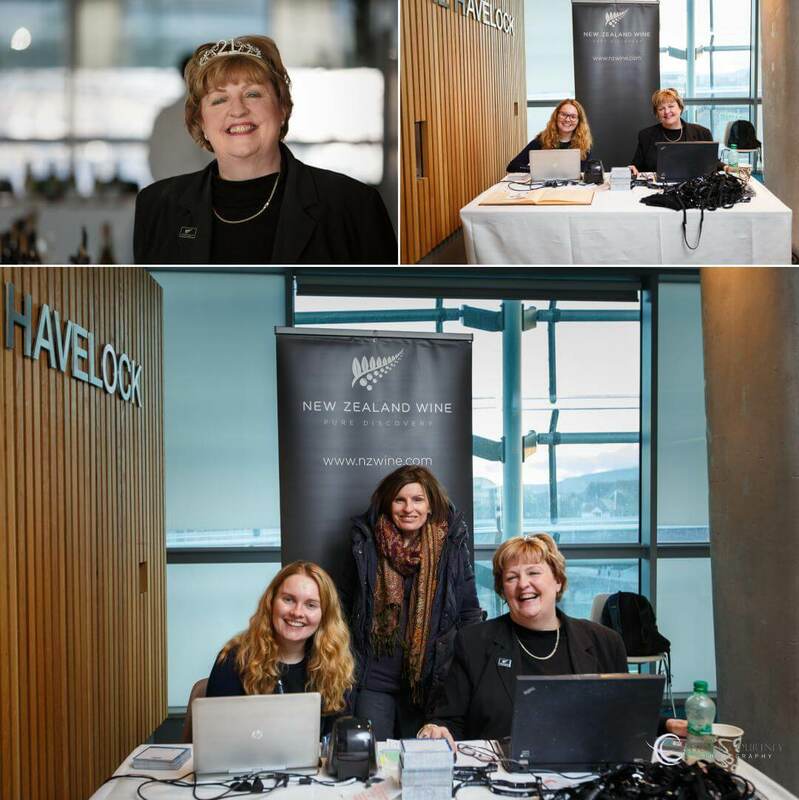 It was held in the Havelock suite, with a great view out over the pitch. 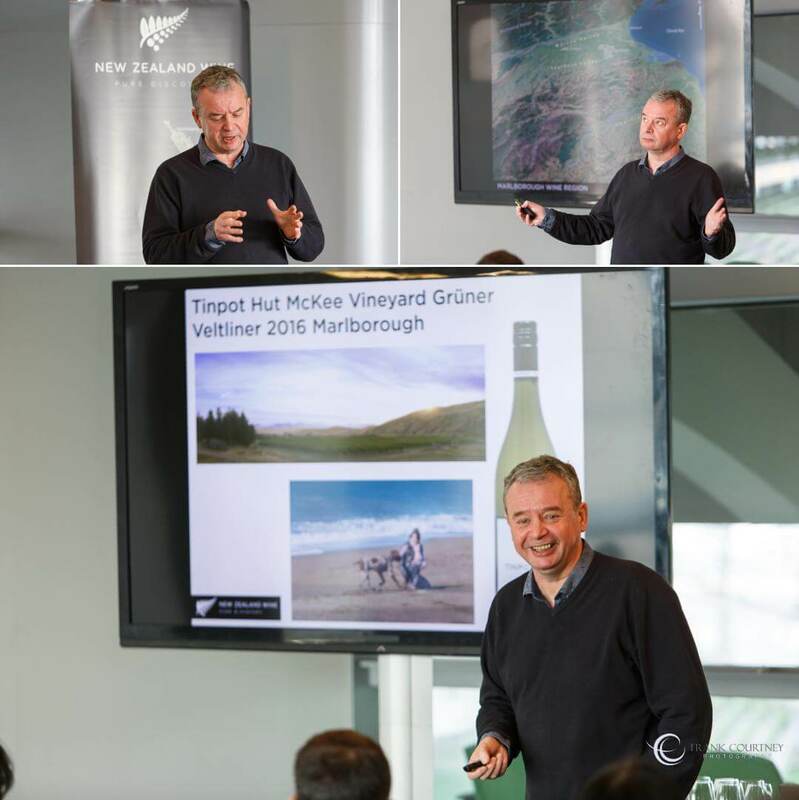 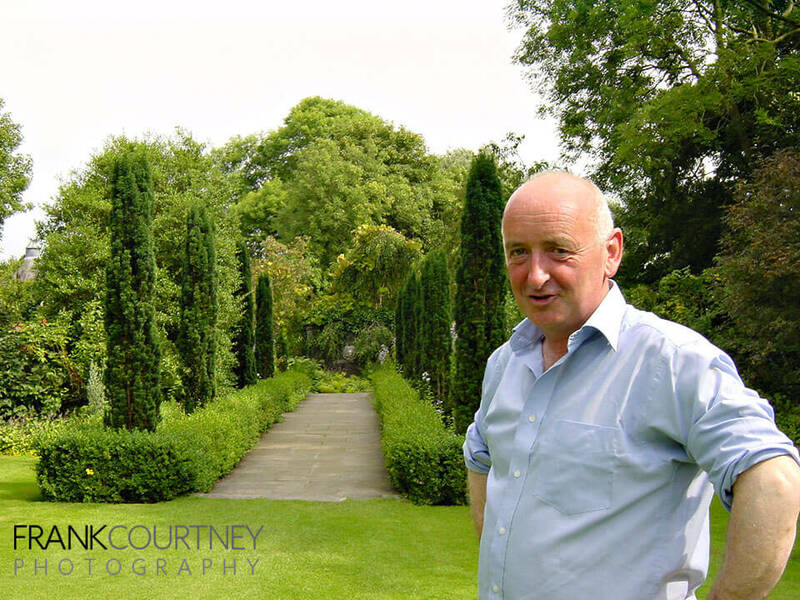 It was a very interesting day – starting with a masterclass led by Martin Moran. 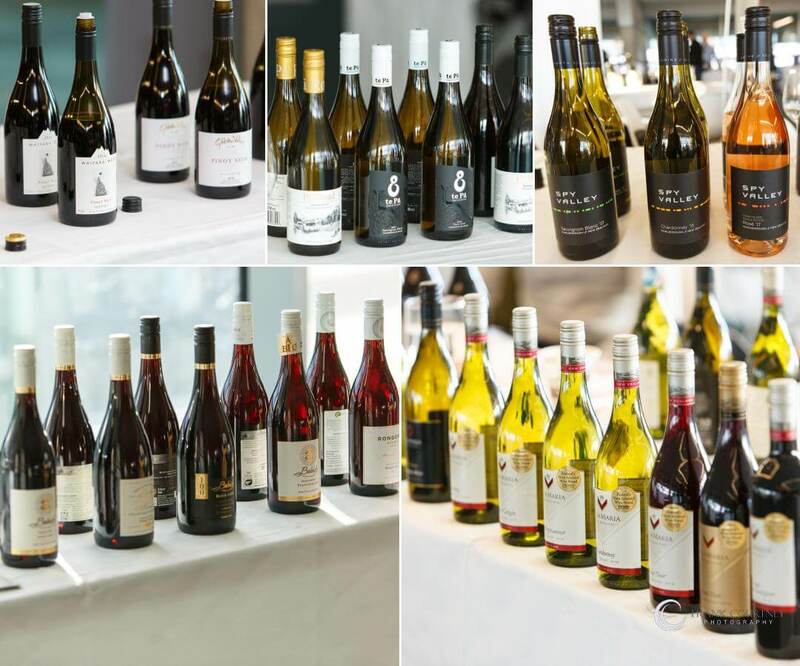 The main display of 35 tables represented a lot more producers, as some of them imported wines from numerous different producers. 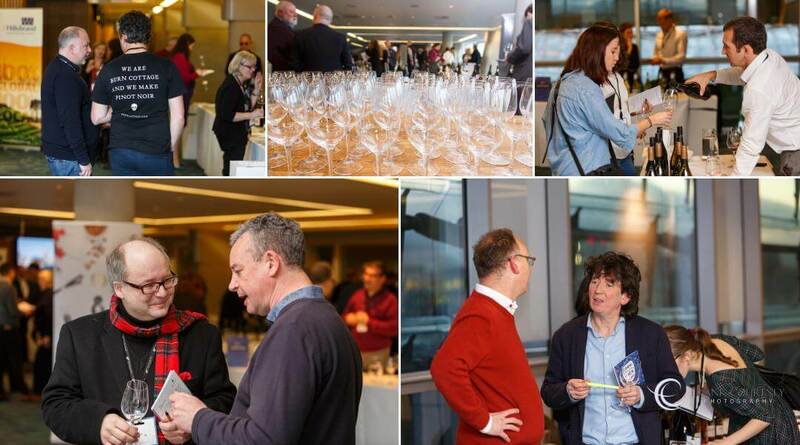 Anyway, here are a few photos to give you a taste of the day.